The first Jewish lifecycle ritual that a Jew will experience is typically one connected to birth. As with all major occasions Judaism has sought to sanctify the occasion of birth and mark the bringing of a new child into the covenant with God with rituals and ceremonies. The ceremony to bring a boy into the covenant is called a Brit Milah, a covenant of circumcision. A bris, as it is often called, occurs on the 8th day of life, not beforehand, but it can be delayed if there are medical reasons to postpone. The ceremony includes prayers to welcome the child into the Jewish people, the circumcision, the formal announcing of the child’s Jewish or Hebrew name, and additional blessings. A bris is a very joyous occasion and is often concluded with a celebratory meal, also known as a se’udat mitzvah. The performance of the circumcision is actually an obligation on the boy’s father, but he typically appoints the mohel, ritual circumcisor, to do it for him. A doctor can serve as a mohel as long as s/he has gone through a training process to learn the particular requirements of ritual circumcision. 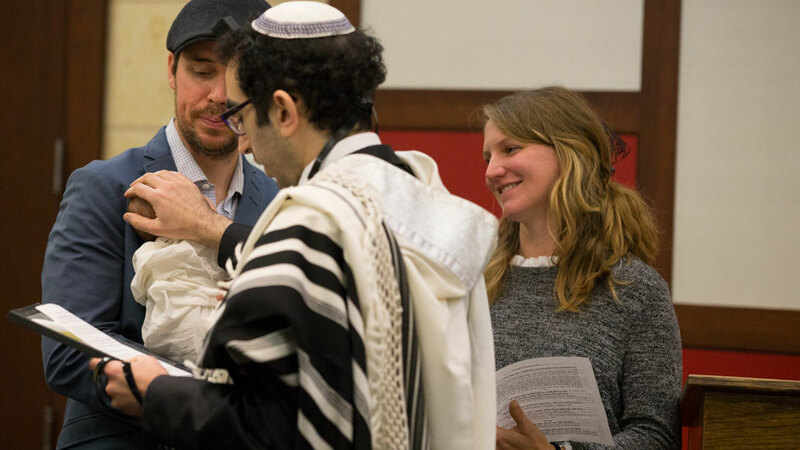 While the Brit Milah is a millennia old tradition in Judaism there has never been one formal ritual or ceremony for welcoming a baby girl into the Jewish people. 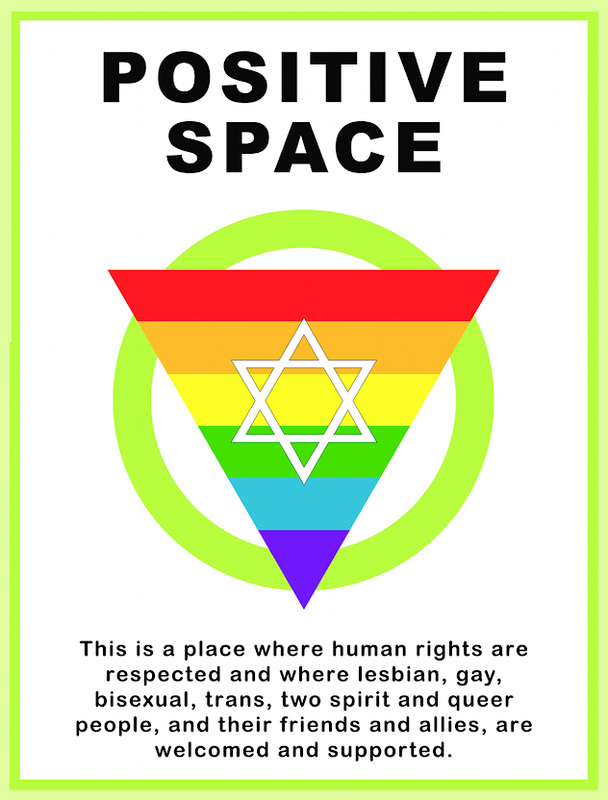 Different communities in different times have used a variety of rituals, and many more have been updated or even created in recent decades as Judaism has become more egalitarian. The ceremony for a girl has no fixed time. Some parents have chosen to perform a ritual within a few days of birth, some on the 8th day to parallel the Brit Milah, some on the first Rosh Chodesh (new Hebrew month) since Rosh Chodesh is a holiday associated with women, some after the baby is a month old, some on the child’s first birthday, and some on a date that is simply convenient for friends and family to gather together. The ceremony can be as simple as the parents receiving an aliyah (being called to the Torah) where the Rabbi will bless the couple and announce the child’s Jewish or Hebrew name. Or the ceremony can be as elaborate as a Brit Milah, with prayers to welcome the child into the covenant, a ritual act such as wrapping the baby in a talit, holding the baby with a Torah, or washing the baby’s feet, a formal announcing of the child’s name, and additional blessings. The Rabbi can help you determine what ceremony or ritual would be best for your family. If you need assistance, please call the Beth Jacob office at (905) 522-1351 and we will direct you to the appropriate staff person.